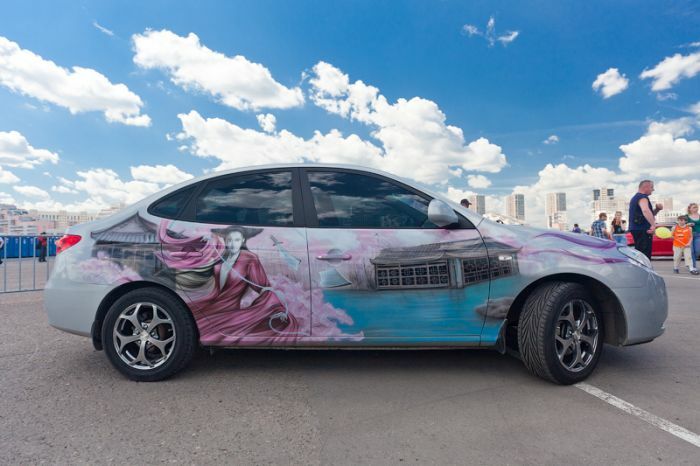 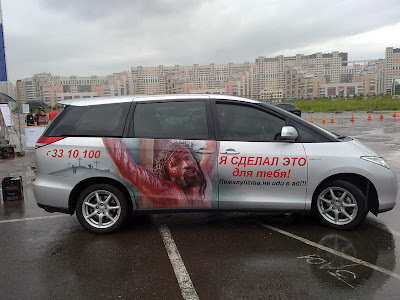 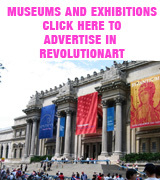 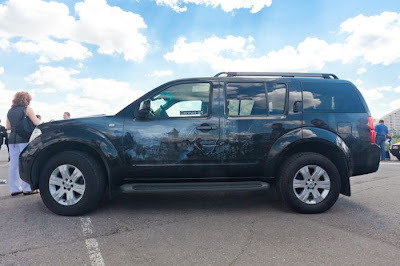 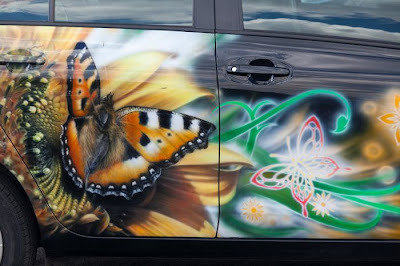 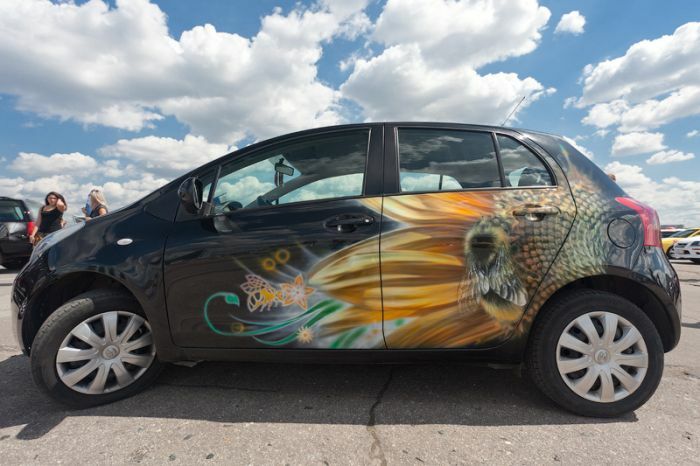 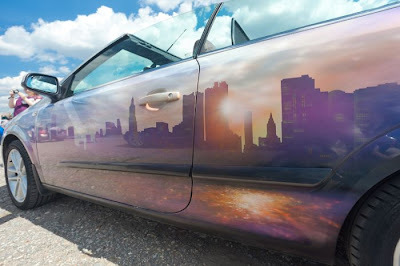 On June 19 in Moscow there was held an exhibition of car aerography. 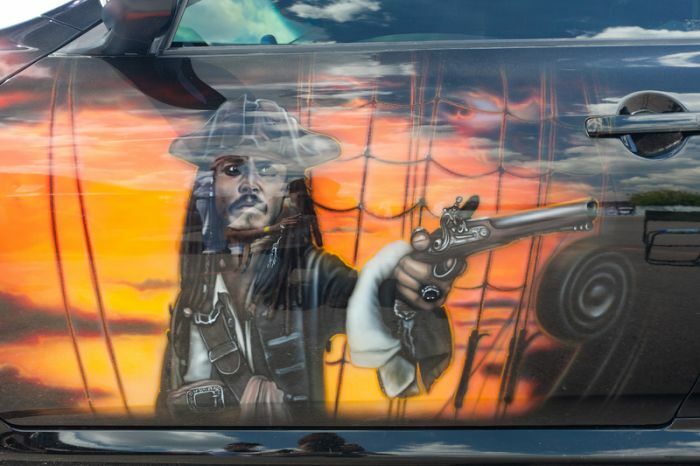 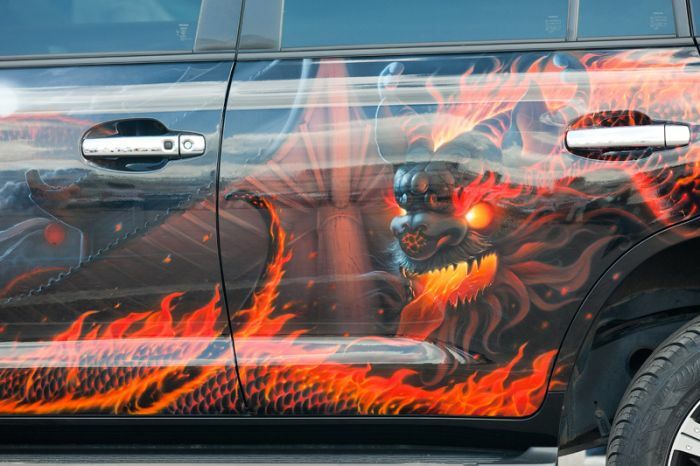 Here is a selection of the most interesting photos of painted cars from the event. 2009 Aerography Festival in Moscow. 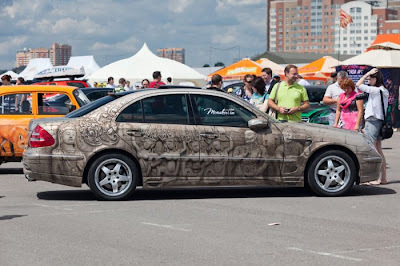 2008 Aerography Festival in Moscow.